Teri Morning, MBA, MS specializes in solving company "people problems" and providing big company style HR service to small business. Teri has enjoyed consulting with employers on their problems and trained managers and employees for over 20 years, meeting and working with employees from all types of businesses. She has twenty+ years human resource and training experience in a variety of fields, including retail, distribution, architectural, engineering, consulting, manufacturing (union), public sector and both profit and non-profit companies. Teri was certified by the state of Indiana in mediation skills, and Teri is currently certified in project management and its management and qualified as a Myers Briggs practitioner. Teri has held the PHR, SPHR, SPHR-CA and SHRM-SCP certifications. Employers conduct investigations for a variety of reasons; employee or customer complaints, background checks, regulatory or audit requirement(s), allegations of misconduct, losses of various types. The shared primary purpose of these investigations is the same - to find out the facts of a situation to determine a course of action to take - or not to take. Where there are people, there will be problems. Any company regardless of size is guaranteed that one day there, will be a reported complaint or discovered the problem(s) whether employee or customer. Where there are problems, good investigatory and fact-finding skills are crucial. Because with people being people, every situation will be different. 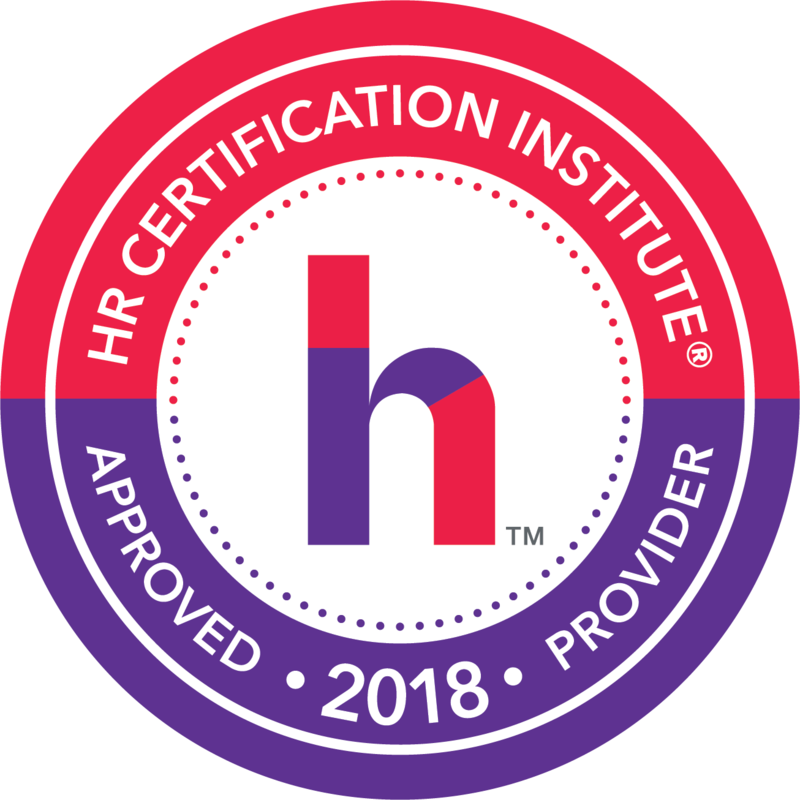 Knowing how to conduct an internal investigation in regards to a complaint, an accident, or upon receipt of reports of misconduct or even in regards to a performance situation, is one of the most critical skills every Manager, Supervisor, small business owner and certainly, every HR professional needs in today’s place of business. When an employer receives an allegation of workplace harassment, discrimination, other misconduct, even some types of customer complaints, conducting an internal investigation is often a legal responsibility to limit liability. However, whether the investigation defends the company and limits their legal liability or blows up into an incredible, embarrassing mess (that incurs great liability) may depend largely upon HOW the investigation is conducted. The quality of the investigation conducted depends largely on the training the investigator received (or not.) In these investigations, employers often depend heavily upon employee’s recollections. Most employees will do their best to be forthcoming, and recount truthful and factual information to the best of their abilities. Some employees will not, some going so far as to do the opposite of being truthful. From fact-finding to writing reports, this webinar will cover dos and don’ts of conducting investigations.